Is one of the most reputed online suppliers of pet supplies in Australia. 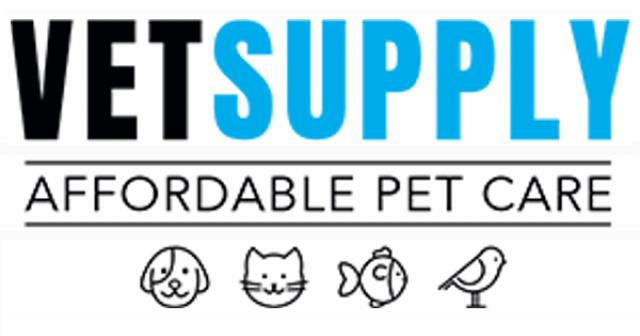 The aim of VetSupply is to make pet care affordable, convenient and enjoyable. We supply all the leading brands of flea, tick and food products at the cheapest price online AND offer FREE shipping Australia wide on every order. We offer unmatched guarantee of replacement, refund, reship and price match on every purchase to ensure that our customers always have peace of mind and their shopping experience is hassle free. Wide variety of pet care supplies including fleat, tick , pet foods etc. Help your favorite business owner find The Gold Coast Wholesale Directory.